The 90s were generally good years for film, but I was surprised by how tremendous this year was. The resurgence of indie Americans was in full swing; Dogme 95 was in motion (although the Von Trier film on this list isn’t really Dogme); and there was still quite a bit of foreign cinema going strong. This list also has two of the best and most influential documentaries of the decade. 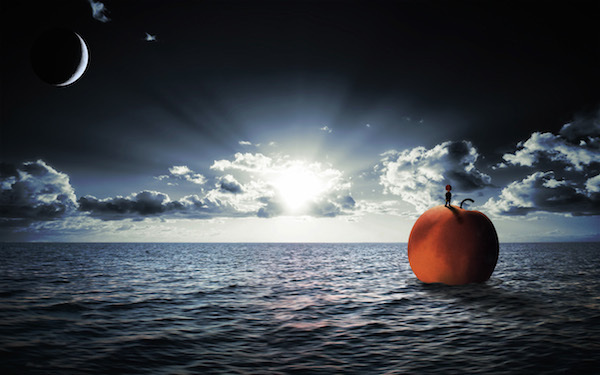 One addition that might surprise some people is James and the Giant Peach. Many people wrote it off as a standard Roald Dahl animated children’s tale. This was in the era where Pixar was getting all the accolades and other animated films were being overlooked. I discovered it later and consider it to be a gem. I’ve watched it several times and appreciate it more each time. I implore people to check it out if they haven’t seen it. This year was so strong that a lot of wonderful movies had to be cut, and that always hurts. Some of my last cuts were Citizen Ruth, Drifting Clouds, Flirting with Disaster, Sling Blade, Pusher, and The People vs. Larry Flynt. Posted on February 9, 2015, in Film, Lists. Bookmark the permalink. Leave a comment.